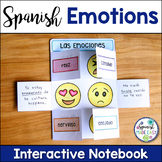 Movie Guide for Inside Out IN SPANISH, Intensa Mente. 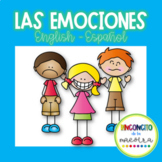 Las emociones. 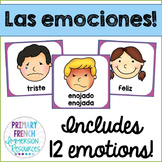 Las Emociones Activity: Let's Face It! 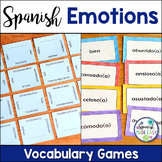 6 diferent emotions in Spanish and English. 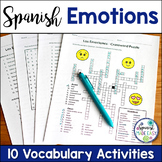 6 Emociones en Español e Ingles. 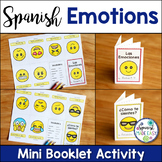 These can be used as flashcards or as a fun worksheet to learn and color, including questions to ask your client/child. 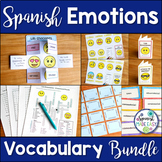 Good practice for students on how to talk about how people are feeling. Some of the pictures, I took of staff. Feel free to swap in pictures of your colleagues to make this more appealing to your students!